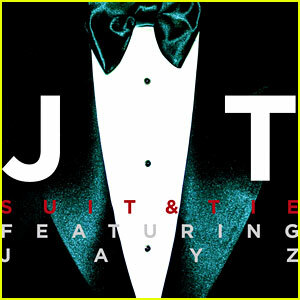 He is back, after a stunt as an actor, Justin Timberlake has released a video for 'Suit&Tie' featuring rapper Jay Z. This first single off of his album called The 20/20 Experience is due to be released this year. Former N'Sync band member announced his return to the music industry with an 'I am ready' video released last week. The release of his single was also coupled with an open letter written to his fans. "Back in June of last year, I quietly started working on what is now, my next journey with that thing I love called MUSIC.The inspiration for this really came out of the blue and to be honest, I didn't expect anything out of it. I just went into the studio and started playing around with some sounds and songs. It was probably the best time I've had in my career," he says.
" It sounds like a Robin Thicke song," said one of the comments on YouTube. What do you think of the song?